Hong Kong has been a significant seaport from the Qin dynasty. In the 19th century, the British colonial rule, this seaport slowly developed into crucial financial capital. 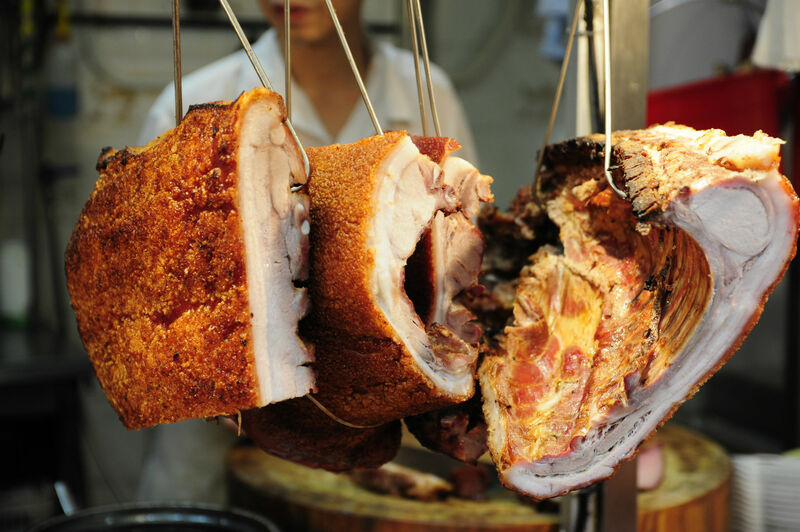 This constant coming and going of people have made an enormous impact on the Hong Kong Food and culture. The Cantonese, British, and other Asian cultures were mainly responsible for making an impact. On each street corner, you might find a restaurant which can serve lip-smacking dishes. With all these options, you might get confused on what to eat and what to miss. 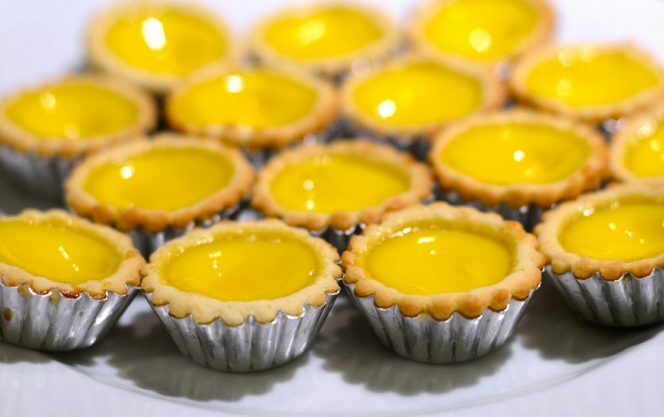 To help you sort out this confusion, there are dishes you must not miss to include in your list of places to visit in Hong Kong. Dim Sums should be the first thing that a traveller must try after reaching Hong Kong. In Chinese tradition, the dim sums are served with the delicious yum cha teas. Therefore, it is common to find this beautiful bite-size dish in the local tea houses. They can have the filing from braised chicken feet to spicy pork belly. If you are feeling adventurous, ordering a plate of beautiful shrimp or go with a cup of hot tea can make your tiring day bright and sunny. Dim Sums can be found in almost all the tea houses of the town. However, Lin Heung Teahouse and Sam Hui Yat deserve mention. Opening time: 6 am to 11 pm. Prices: The prices might vary on what you are ordering. The bill might range from INR 416 to 997 approx. Opening time: 10 am to 9 pm on Weekdays, and 10 am to 5.30 pm on Weekends. What to look for: The beautiful bamboo steamers where they serve their dim sum. Also, the staff is helpful and friendly. Prices: For INR 831 approximately you can have this sumptuous Hong Kong Food item. The dish is a beautiful streamed dish created is also a typical teahouse dish. It is a local favourite, and a must-try recipe. 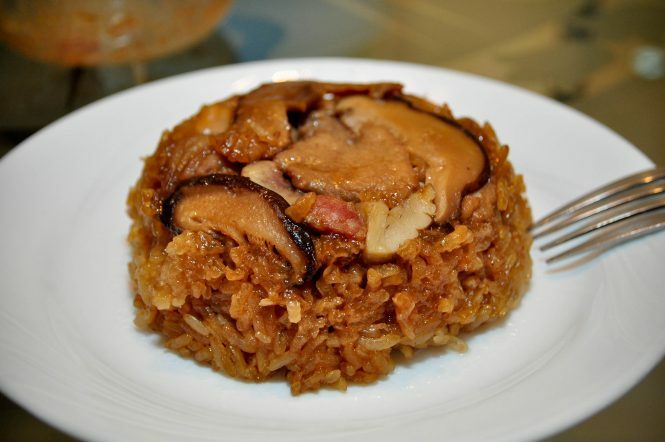 For creating this dish, a combination of rice and chicken and pork are wrapped in a package made with the lotus leaf. Next, the leaf is steamed in the traditional steamer, till the container itself becomes soft and mushy. Sometimes, a healthy portion of famous Chinese sausages is included in the packet of the lotus leaf. This dish can make your gloomy day bright and bring a smile to your face. Prices: A sumptuous meal for two will cost around INR. 1246 approx. Prices: For INR 1329 approximately, one can have a heavy lunch or dinner. The tender and juicy roast beef is a treat for the traveller wishing to try out native Hong Kong Food. Favourite food and lifestyle had even compared it with world-famous Kobe beef, which is a special preparation. Created after marinating the goose with over 20 different spices, this dish is a must try. A bite into the goose and the juices from the meat start filling your mouth with a rainbow of exquisite flavours. The chicken is cooked to perfection with a crispy outer layer and soft and tender meat on the inside. 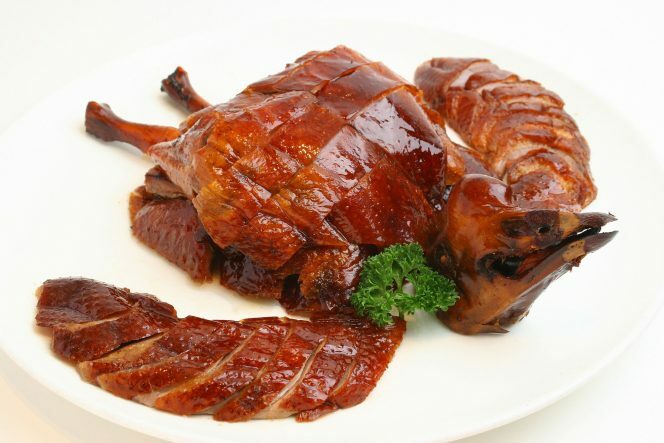 One destination for all roast goose lovers is Yat Lok. This restaurant is the recipient of One Michelin Star award. Another place to have this beautiful dish is Hong Kong’s legendary Yung Kee restaurant. Opening hours: From Mondays to Saturdays, the restaurant opens up at 10 am and closes at 9 pm. ON Sundays thought the restaurant close early at 5.30 PM. Prices: You have pay INR 415 to 831 approx per person. In case you plan to order the full goose, you might need to pay a little extra. Opening Time: 11 am to 11.30 pm, from Sunday to Saturday. Prices: Yung Lee is a high-end restaurant, and the prices here aren’t low. For a lunch of 2 people, you might have to spend INR 5402 approximately. 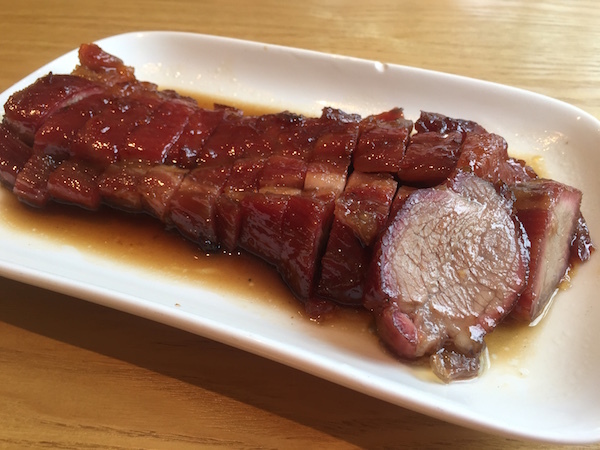 If you are wondering why such simple roast dish is included in the Hong Kong Food list, then let’s acquaint you with this dish. The pork belly is roasted slowly so that the meat on the outside turns crispy without losing the juices inside. One bite into the recipe and you will understand why this dish has been included in the list. This dish can be eaten on its own, but a plate of steaming hot rice can make this dish better. You can find this dish in any of the Roast meat shops. But, here are few of the places worth a try. Opening Time: From Sunday to Saturday, the restaurant is open from 7 am to 12 am. Prices: This restaurant is budget friendly where you have to pay around INR 332 to 665 per person. Opening Time: The restaurant is open seven days a week from 11 am to 11 pm. Prices: The restaurant is little expensive. A meal for two would cost around INR 4423 approximately. Char siu is a Cantonese style of barbecue dish made from pork. The pork is marinated in with different types of sauces like soy sauce and hoisin sauce. Later on, honey or sugar is generously rubbed on the meat, and then, the seasoning of delicious five spices mix is added. Next, the pork is little times given to absorb the spices. After the meat has fully incorporated the aroma, it put on a charcoal grill. The result is a soft, melt in the mouth Hong Kong Food. This dish needs to be in the Hong Kong Food list, for its taste and flavour. The Joy Hing restaurant is an old restaurant which is famous for its Char Siu. This century-old restaurant is a recipient of Michelin star status. Another, restaurant which serves this crispy barbeque dish is Mott32. Opening time: The restaurant opens at about 10 am and closes at 10 pm. Prices: For INR 581, you can have an elaborate lunch here. Opening time: The restaurant opens up in two shifts. The day opening time is from 12 pm to 2.30 pm and in the evening, the restaurant opens up at 6 pm to 11pm. The restaurant is open seven days a week. Prices: A full course meal with starters and main course for two would cost around INR 25446 approximately. 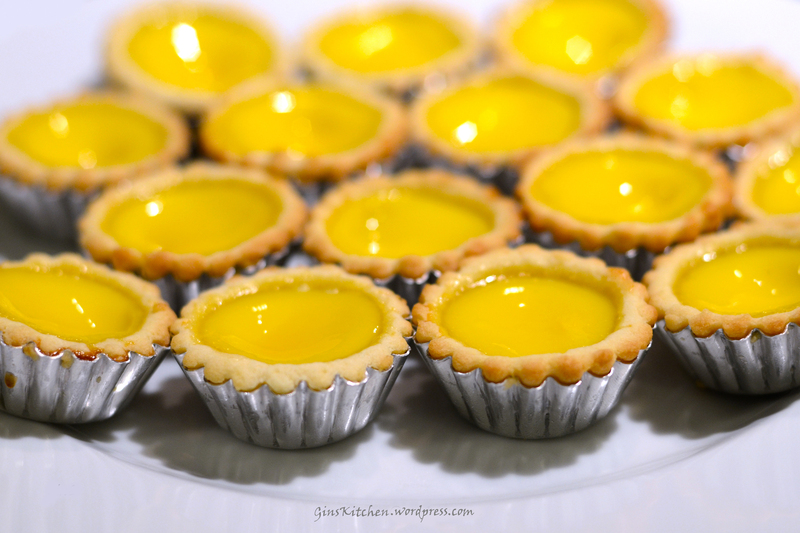 The Egg Tart is a custard tart dish. The dish contains a pastry crust filled with egg custard. Later on, the dish is baked. The beautiful smell of the baked meal can make you drool in your mouth. Some of the best places to purchase this dish could be Cheung Heung Yuen Restaurant and Hoover Cake Shop. Opening time: The restaurant opens up early at 5am and stays open until 6pm. Prices: The egg tarts in this restaurant costs around INR 400 approximately. Opening time: The restaurant opens up at 6 am and closes around 11pm. The venue is open for seven days a week. Prices: A box of 6 piece tart can be bought for INR 399 approximately. The brisket curry served with variety noodles and soup, or dry noodle dishes can be the feast of any brisket lover. Also, the clay pot rice found in the Four Seasons Clay Pot Rice can be a delightful experience. Another, not to be missed Hong Kong Food could be Pork Chop rice noodles located in the Dai Pai Dong should not be missed. You can also try tasty Wonton noodles served with hot broth and leafy vegetable, after a hectic sightseeing schedule. Asian Hong Kong Food must be consumed with a chopstick. Although, the exception could be allowed for fusion or Thai cuisines. While eating the Western style dishes, you can use the western cutlery. The restaurants serve breakfast till 11 am. The lunchtime would run from 12 pm to 2 pm. One can find afternoon tea after 3 pm. And, the restaurants start serving dinner from 6 pm to 10 pm. Hong Kong tourism is popular for Disney Lang and many other interesting places to visit in Hong Kong. It is also considered as a food lover’s paradise. The dishes available in the city can be both mouthwatering as well as a delight to the eyes. The island has a much density of restaurants population, which serves to more than 7 million people. The Hong Kong Food is best considered a gourmet delight. 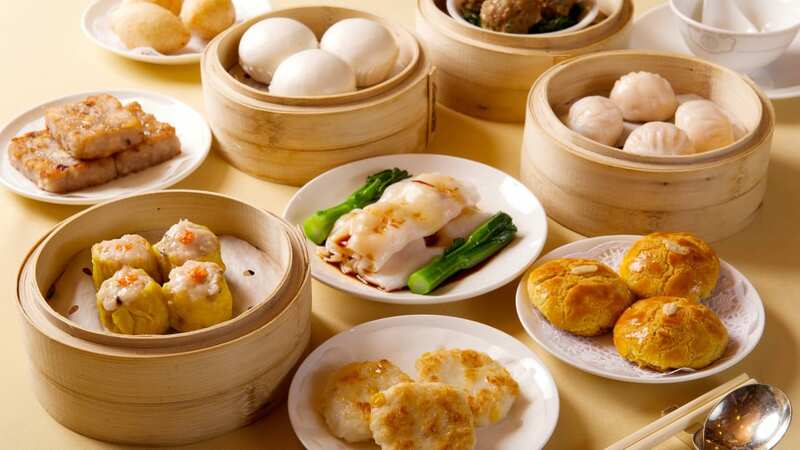 The gorgeous Dim Sum and soft Lo Mai Gai are few of the must-try dishes. On the other hand, the tender and sweet Char Siu is an experience on its own. You can eat from a road Visit Hong Kong for experiencing the beautiful Asian culture and cuisine. 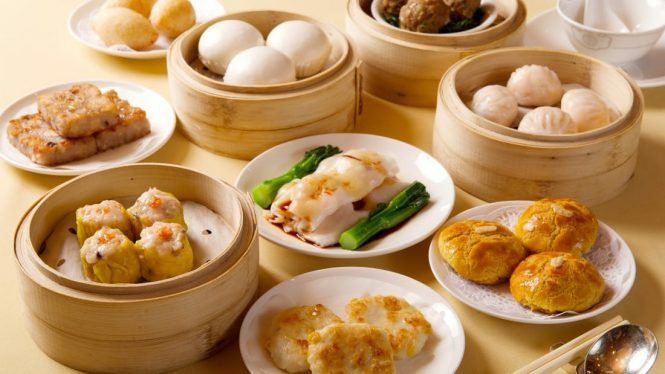 Hong Kong cuisines are mouth-watering isn’t it? Here are some handpicked Hong Kong holiday packages for you to plan a trip to Hong Kong. 1. How to travel in Hong Kong? If you are travelling to Hong Kong for a few days, you can use the public transport services. You can get an Octopus card, which is acceptable in all the public transport vehicles. 2. How to buy the Octopus card? These cards can be quickly brought from all the MTR stations and Hong Kong Airport. 3. What is the cost of Octopus card? The cost of an Adult card could be INR 1247 approximately. The initial INR 831 is put on credit, and the rest INR 415 is refundable. You can buy this card with cash or card.